LOCATION, LOCATION, LOCATION....The view and the sunsets will take your breath away. 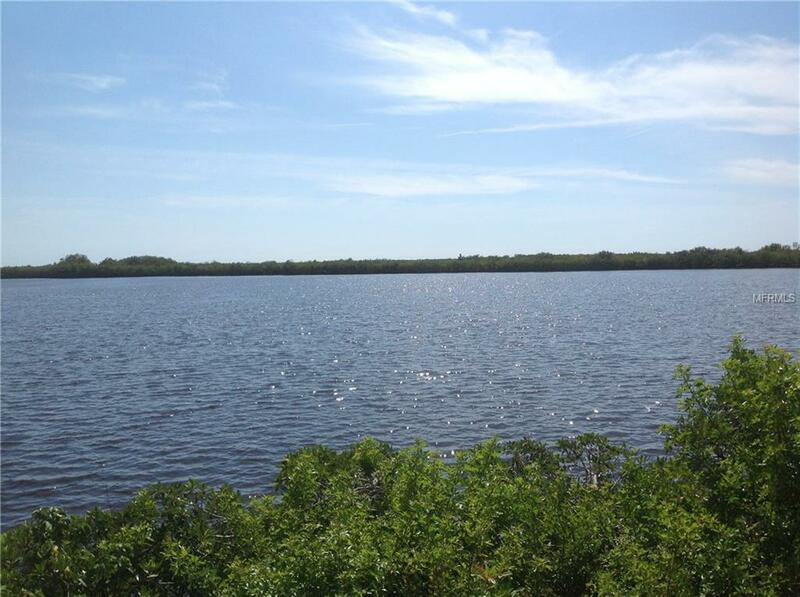 Fabulous, expansive "Sailboat" water view with nothing but preserved land behind you. Quick, easy access to Charlotte Harbor and the Gulf of Mexico via the Manchester Waterway for great south west Florida fishing and sailing. Build your dream home in this quiet neighborhood of Collingswood Pointe, surrounded by upscale, custom-built homes. Great location minutes to some of Florida's best Golfing, Dining, Shopping, Parks and beaches.